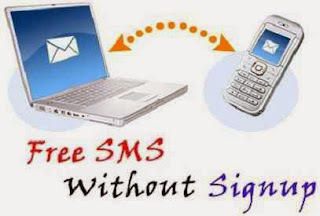 Send SMS without getting registered or Signup is really a very useful trick, Hello fans, everyone wanna free internet services like Send SMS without registration, There are many sites which are giving you free send sms, when you search on the net for like these websites than google give us all result, If we wanna use any site for send free SMS , There is first requested for registration, some also need for verification code, These all are time wasting, so you may wanna direct sending option, Using that you can easily send free messages without any registration. You know there are many sites like this type, But moist is giving free service by sign up, But sign up taking more time also there confirmation emails also taking more time, And you know that life is fast so everyone trying to get faster service, so I think I will help you in saving you time and money also. Note - Below Sites Trace Your IP so Don't Miss use it.